Brazil is a travel destination of amazing diversity. Where else in the world can you find such gorgeous beaches, wild and untamed forests and vibrant cities all in one country? 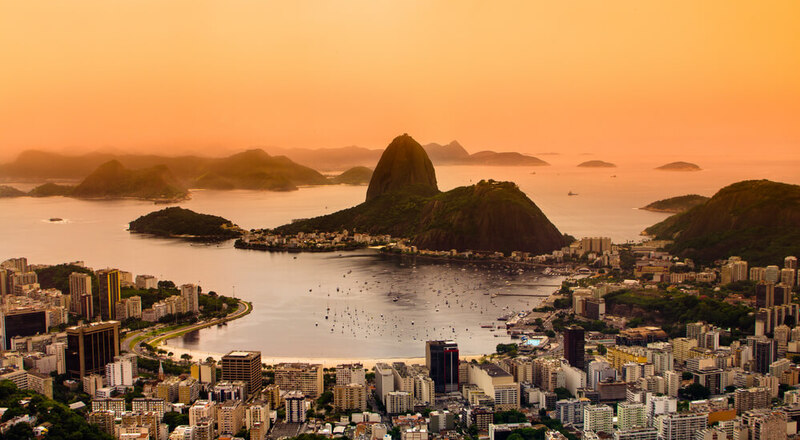 Give yourself plenty of time to see all that Brazil has to offer – it’s the largest country in South America and the fifth largest in the world. There’s so much to see here that you can spend months traveling around and still barely scratch the surface. From dazzling urban destinations alive with multicultural art scenes to postcard-perfect sleepy colonial fishing villages, Brazil will amaze you at every turn. Make sure that you travel slow and spend some time in each destination, so that you can really get a feel for the Brazilian culture and pace of life. Of course, you can’t visit Brazil without spending some time in this amazing city. It’s one of the prettiest metropolises in the world, ringed with lush green mountains and lined with golden beaches. Head to the top of Sugarloaf Mountain to take in a bird’s eye view. As you walk down Copacabana Beach you’ll get into the rhythm of Rio – the pulsating music, the people playing volleyball in the sand, the locals rollerblading and jogging down the promenade and the sound of laughter and conversation from the outdoor bar terraces. The most exciting time to visit is during Carnaval, a noisy and colourful festival where the streets come alive with samba music and all night dancing. This gorgeous island is located off the coast of Rio de Janeiro state and is known for it’s natural beauty. Within just a short day trip from Rio you will find yourself among unspoilt tropical beaches, wild forests and rugged hills. It is one of the most well preserved remnants of the Atlantic rainforest and one of the richest ecosystems in the world. Take a hike through the forest and you may spot brown howler monkeys, broad-snouted caiman, maned sloth and many other creatures. Also, the seas around the island are protected and are home to amazing wildlife including orcas, dolphins, sea turtles and Magellanic penguins. Iguazu Falls is one of the most stunning natural wonders in the world, an enormous waterfall that runs along the border with Argentina for 2.7 km. The height of the falls varies between 60 metres and 82 metres and when you stand on the wooden walkways alongside the waterfalls and feel the spray on your face, the power of the wall of rushing water is overwhelming. This magnificent spectacle should absolutely be on your list of places to visit in Brazil. 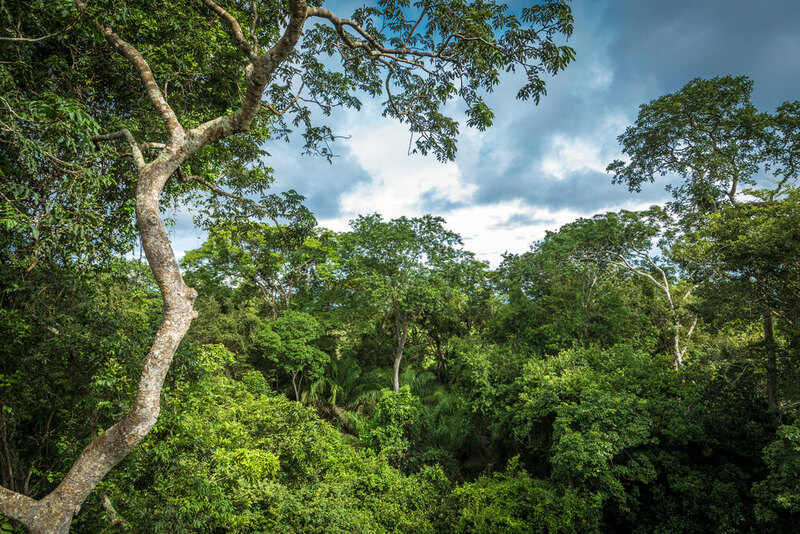 No trip to Brazil is complete without getting a taste of the wild Amazon rainforest. It’s much more than just a big river, it’s a vast wilderness containing lakes, forests, wetlands and much more. The Amazon River contains more water than the next eight largest rivers in the world combined and this region is home to so many different wild creatures, from pink river dolphins to howler monkeys to caiman and much more. The best way to experience this region is to stay at a jungle lodge and hire a local guide to take you into the rainforest. You will have the chance to fish for piranha, row a canoe through the wetlands and see dolphins and caiman close up. Located close to the city of Natal in the state of Rio Grande do Norte, Praia de Pipa is one of the most famous beaches in Brazil. It was a small fishing village until the 1970s, then it was discovered by backpackers and surfers who loved the fine white sand and crystal clear waters. It has that peaceful hippie vibe that will make you feel like you have discovered somewhere off the beaten track… it’s so laid back that you may never want to leave. Here you will find the Baia dos Golfinhos, which means “Dolphin’s Bay.” At this stunning beach you will have a good chance of swimming alongside dolphins as they like to leap and play in the tranquil waters. The city of Salvador is one of the oldest cities in both North and South America, a fact that seems very obvious as you stroll through the cobblestone streets lined with beautiful bright coloured 17th and 18th century colonial buildings with ornate wrought iron balconies. This city is known as the “Capital of Happiness” and it is sure to make you smile. This Afro-Brazilian jewel of a city was once the magnificent capital city of Portugal’s New World colony. You’ll get a great sense of the culture of the descendants of African slaves, from food to religion to music to dance and much more. Also, make sure to check out the Mercado Modelo, which is a large yellow building in the harbour that is home to a bustling marketplace selling artisan crafts, antiques and more. Sao Paulo is the most populous city in Brazil – in fact it’s the biggest in the Southern Hemisphere. It’s a thriving hotbed of art and culture and there’s so much to see and do. It’s a very diverse city and it has the largest Japanese, Italian and Arab diasporas in Brazil, as well as one of the largest urban Jewish populations in the world. It’s home to some excellent museums including the Sao Paulo Museum of Art, the Museum of the Portuguese Language and the Museum of Ipiranga. You can also check out the amazing alleyway known as Beco do Batman which has been turned into an open air graffiti museum and is covered in unique, colourful artwork. You won’t struggle to find a wide range of things to see and do in Sao Paulo. 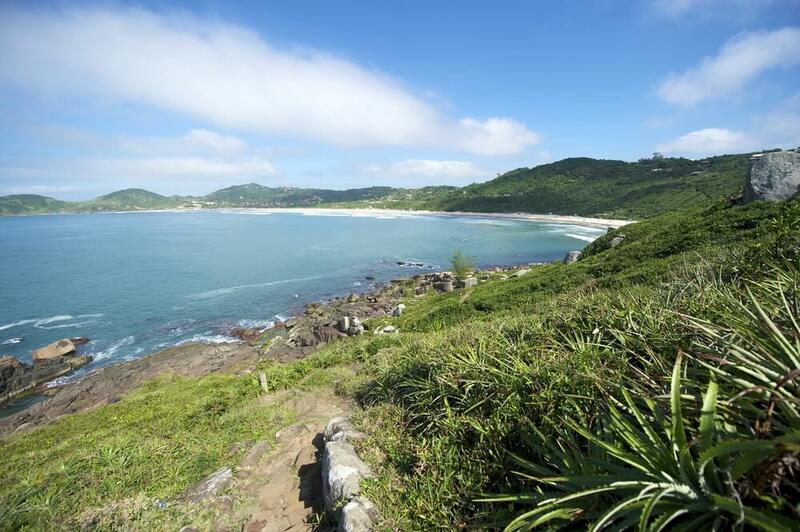 This lovely beach with its curved bay of gentle waves and warm water is known for being one of the best whale watching destinations in Brazil. The Right Whales return here every year between the months of July and November to breed, give birth and raise their young. They often get close enough to the cliffs that you can watch them and photograph them from the land. But if you want to see them closer, there are many tour operators that offer boat trips out to sea for whale watching. There are strict environmental regulations on how the tours can operate, so that the whales are not disturbed. If you want a chance to get up close with nature in a stunning setting, Praia do Rosa should be on your Brazil bucket list. A super funky city and a surfer’s paradise, Florianopolis is another destination that you shouldn’t miss when you head to Brazil. It is an island off the southern coast that is known for its amazing beaches, trendy nightlife and it’s chilled out beachfront hostels. There are more than 40 beaches around the island – each with its own unique vibe. Also, being an island Florianopolis is known for its amazing seafood, so it’s a great place to treat yourself to a fine meal at an excellent restaurant with a view of the sea. 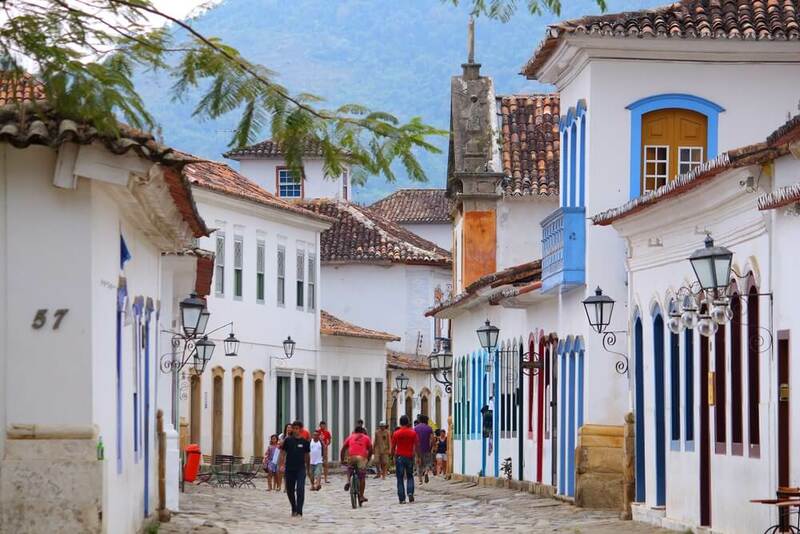 Paraty is a wonderfully charming little town on the coast of Brazil. It’s Portuguese colonial architecture and rambling cobblestone streets will enchant you. 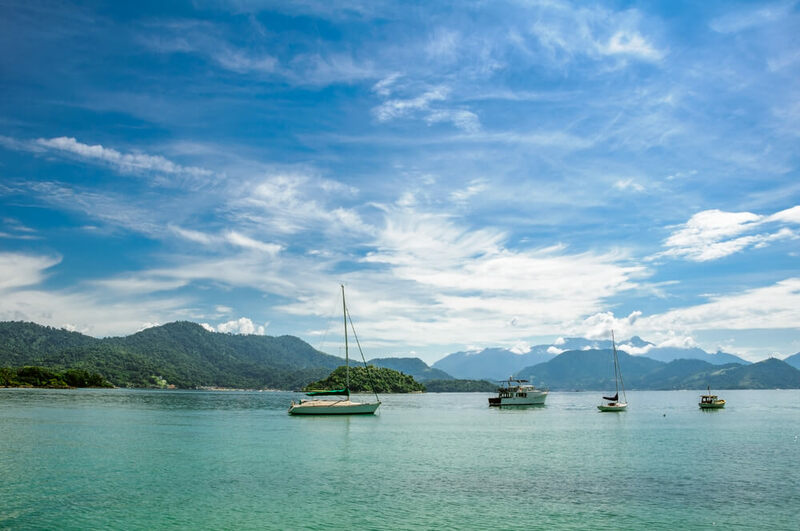 Paraty is known for being a hangout for writers and artists and the historic town center is filled with cute little art galleries and independent shops. While you are there you can even take a boat tour to the Bay Islands, where you can visit the secluded sandy beaches fringed with palm trees and surrounded by gentle crystal clear waters. You can go snorkeling and discover some of the amazing marine life of the Green Coast, or just lay on the deck and soak up the sunshine. 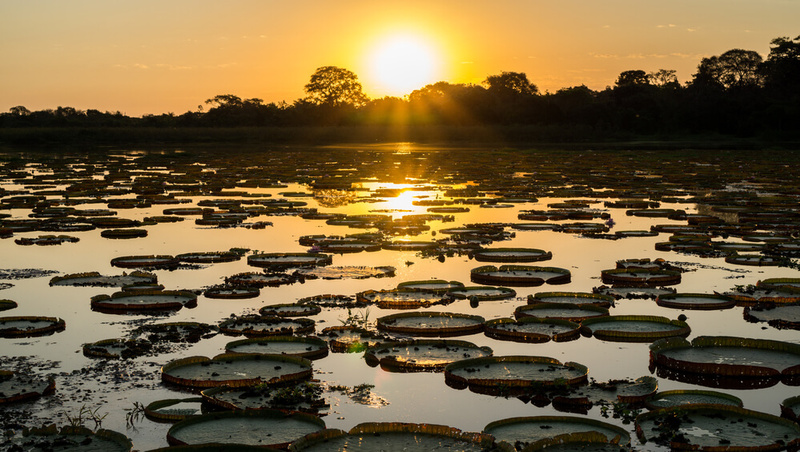 Pantanal means wetland and this vast tropical grassland is one of the most incredible nature destinations in Brazil. It’s considered the “Savannah of South America” and it is a prime spot for a safari adventure – a must-see for any wildlife enthusiast visiting Brazil. This protected area is an important habitat for hundreds of bird species and animals including the giant anteater, the tapir, the jaguar, the hyacinth macaw and the giant river otter. This is one of the best places on the continent to spot wildlife – the dry season is best for seeing mammals and reptiles and the wet season is best for birdlife. These are just a few of the very best places in Brazil you should visit on your travels. Where is your favourite destination in Brazil? Now you can stay online while travelling in Brazil and save on data roaming. Starting from September 2017, Brazil is added to Zone1 and Zone 2 data plans. 1 GB data for Zone 1 costs 18EUR. In case you already have the TravelSim sim card, you can start using the data plan immediately. It only takes few moments to order a new sim card in case you don´t have it yet.